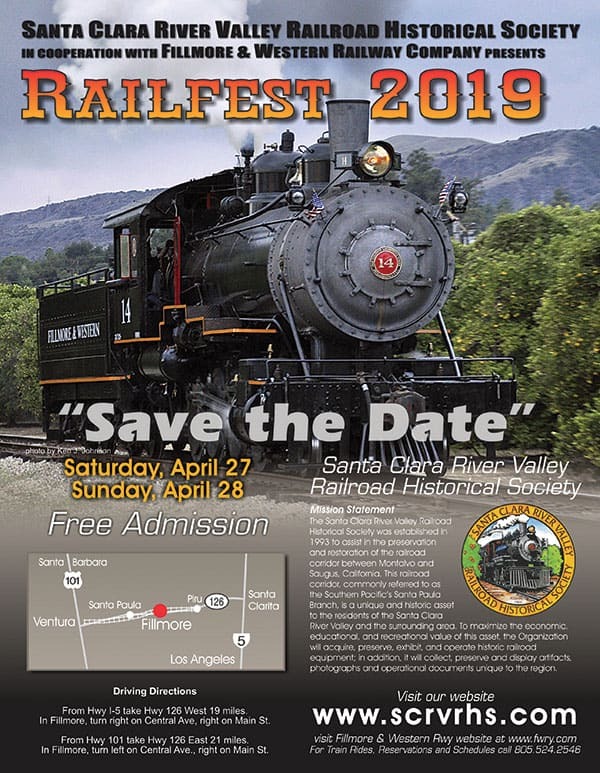 I just updated the RailFest 2019 flier. We needed it printed ASAP and with Matt’s help at Surfside Prints, it got done. Great printing job too!